Introduction. Risk Assessment. Components of Biosecurity. Program Management. 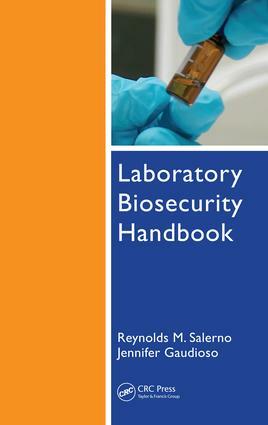 Specific Biosecurity Recommendations. Conclusions. List of Acronyms. Glossary. Appendices.